There are a few things to consider when picking the best Pokemon in Pokemon Go. 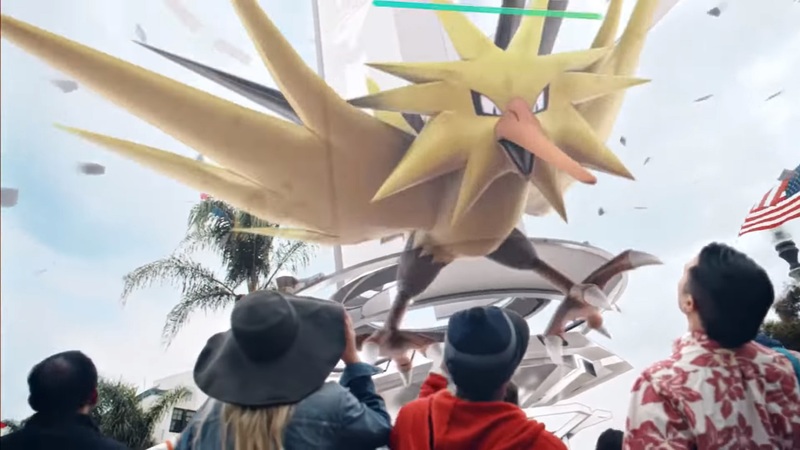 In Pokemon Go, there are three main things a Pokemon can be considered good for: PVP battles, Gym defense, and Attacking — be it against a Gym or a Raid Boss. However, some Pokemon stand leagues above others, being sufficiently versatile to hold their own in the upper echelons of every category. These are what you might consider the best Pokemon in Pokemon Go overall. They are therefore the ones you should invest your time and stardust into. And now, without further ado, here are the 10 best Pokemon in Pokemon Go! The Dark/Rock-type pseudo-Legendary has been a fan-favorite ever since its introduction in Gen 2’s Johto region. Boasting an attack stat of 251, alongside considerable bulk and a strong typing (once you watch out for Fighting types, that is) Tyranitar is one of the strongest picks in the game. 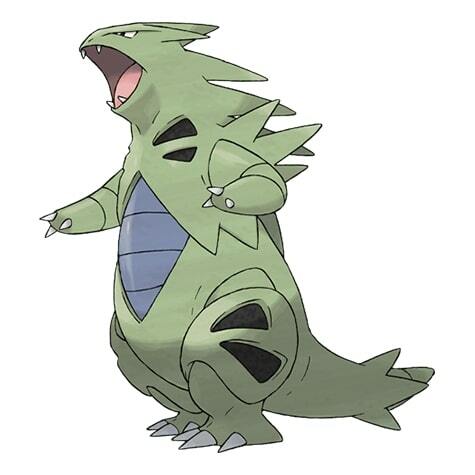 There are three movesets that work for Tyranitar, depending on what role you want it to perform. A Tyranitar set to counter the likes of Mewtwo and Deoxys should have dual-Dark moves — ideally Bite and Crunch. 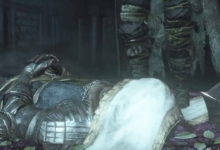 However, if you want to make use of its access to STAB (same-type attack bonus) Rock moves, you’re better off with Smackdown and Stone Edge. If you want your T-Tar to defend a Gym, however, make sure it has Iron Tail and Crunch! Tyranitar’s versatility makes it one of the most desirable Pokemon in Pokemon Go, so if you get one with good stats, be sure to hold on to it. Mewtwo’s monstrous 300 attack is second only to Deoxys. Although you might argue Mewtwo is still superior to the DNA Pokemon. 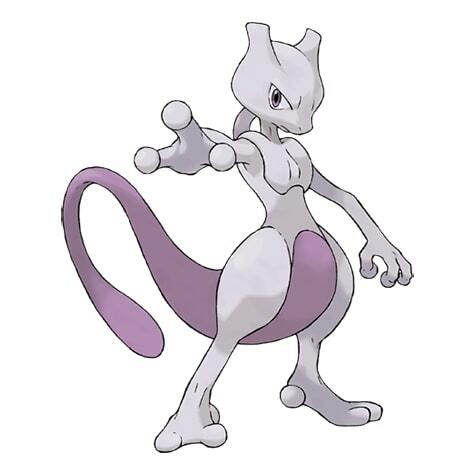 Mewtwo’s Confusion/Psychic moveset also allows it to deal incredibly high DPS — gaining STAB from both its Fast Move and Charged Attack. The legacy “Shadow Ball” moveset is another good choice for Mewtwo. This set allows Mewtwo to counter enemy Mewtwos, making it incredibly valuable in Mewtwo Raids and PVP. However, this set is no longer available. If you want to get a Mewtwo with Shadow Ball, and haven’t got one already, you’ll need to trade for it. But being one of the most valuable Pokemon in Pokemon Go at present, Shadow Ball Mewtwo won’t come cheap. The Sky High Pokemon, Rayquaza, is an incredibly powerful Dragon/Flying hybrid that originated in the Gen 3 Pokemon games. 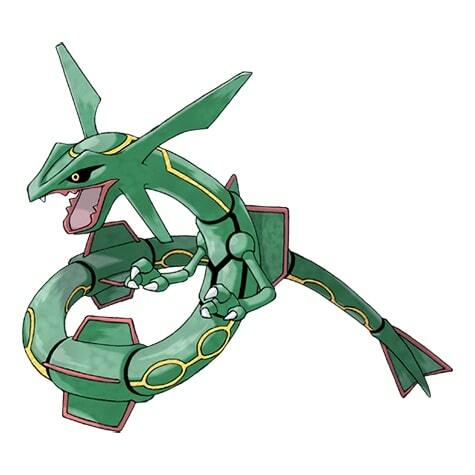 In Pokemon Go, Rayquaza has a massive attack stat of 284, making it the most powerful dragon in the game. With myriad pseudo-Legendary dragons like Salamence and Dragonite being commonplace in the Pokemon Go meta, Rayquaza is just the anti-Dragon counter your team needs. Ideally, your Rayquaza will have access to dual-Dragon moves for this very reason. Dragon Tail and Outrage make the best combo, but all Rayquazas will be at least relatively strong given the Pokemon’s immense base stats. Moltres has never enjoyed much time in the meta of mainline Pokemon games, but proves to be quite a strong attacker in the mobile game. With access to a STAB Fire Spin/Overheat combo, Moltres supersedes even Charizard in terms of tier ranking in Pokemon Go. Moltres also packs a fiery punch with a base attack stat of 251. Your team should greatly benefit from the damage. And with the sheer number of Metagross roaming the Pokemon Go battle circuits these days, having a powerful Fire-type has never been so important. 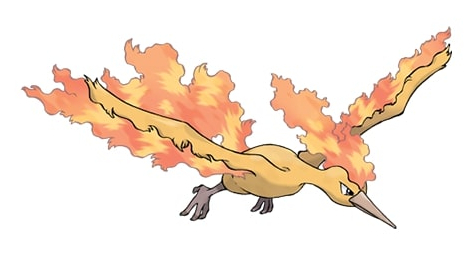 Moltres also helps deal with all the Grass-types that have been popping up ever since Groudon and Kyogre went back to Raids. Gengar has always been a solid choice throughout the entire Pokemon series. In Pokemon Go, this is no different. 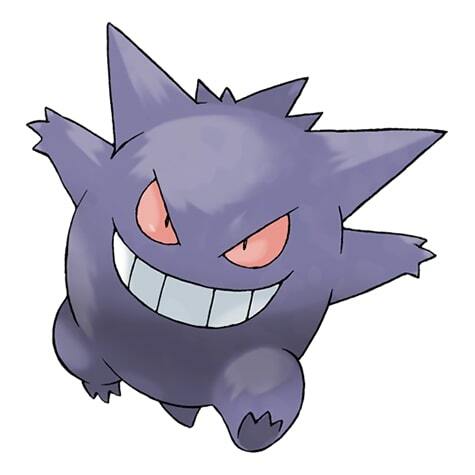 A Gengar with dual-Ghost moves can take down Psychic and Ghost types with ease using its massive attack stat of 261. Ideally, you want both Hex and Shadow Ball for your Gengar. Better still, though, is a Gengar that knows Shadow Claw and Shadow Ball. However, like Shadow Ball Mewtwo, Shadow Claw Gengar is a legacy moveset, no longer being obtainable in Pokemon Go. You’ll have to trade for one if you don’t have it already! Groudon is a particularly strong Pokemon since both its attack and defense stats are huge. 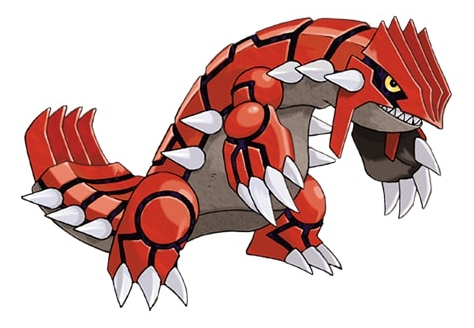 With a devastating 270 attack, coupled with the bulk of 228 base defense, Groudon is strong both as an attacker and a defender. That means it can both take and hold Gyms with relative ease. For the best returns, make sure your Groudon knows Mud Shot and Earthquake. 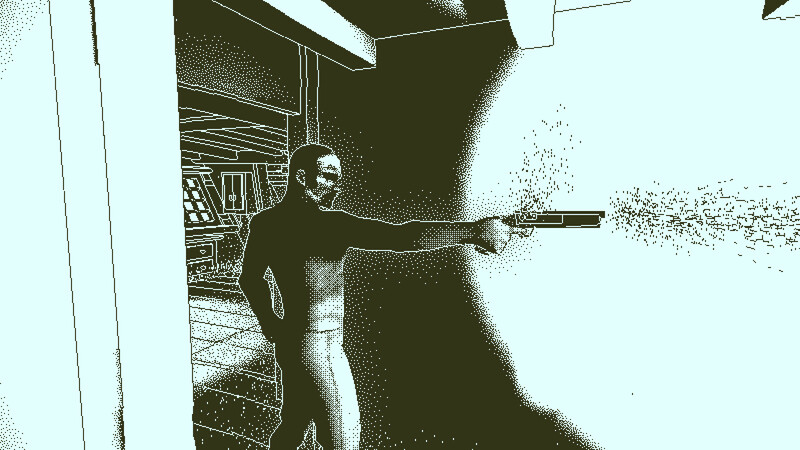 This will maximize its DPS potential while also reaping the benefits of dual-Ground STAB moves. Fighting types are often forgotten about in the world of Pokemon, but Pokemon Go has quite a few formidable fighters hanging around the big leagues at present. Despite the valiant effort of Hariyama and Breloom (who is actually better as a Grass attacker given the recent addition of Grass Knot) — Machamp comes out on top. A Machamp rocking a Counter/Dynamic Punch combo is a fantastic counter to the likes of Tyranitar, who is 4x weak to Fighting moves. 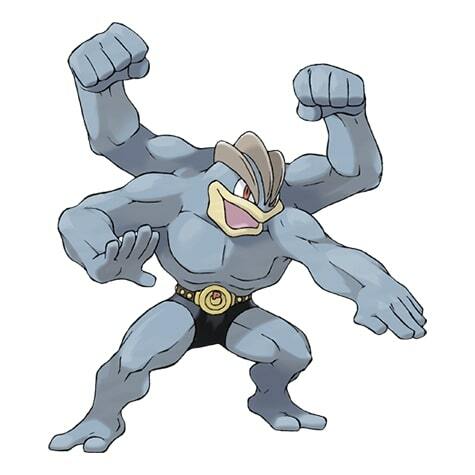 While Raid Boss Machamp can be easily incapacitated by the likes of the potion-efficient Lugia, Machamp can generally hold its own against a lot Pokemon in the Ultra and Master Leagues — if you’re clever about it. 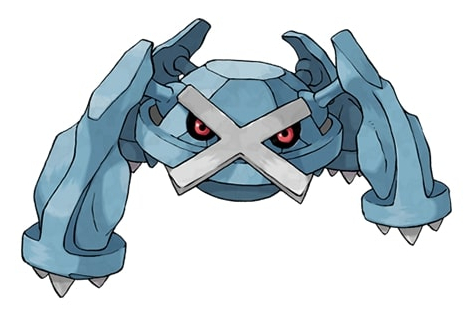 Metagross is another Pokemon viable both as an offensive and defensive pick. With 257 attack and 228 defense, you’ll want to make sure your Steel-type pseudo-Legendary has Bullet Punch as its Fast Move. Flash Cannon is also great for its Charged Attack. However, if you managed to get a Metagross with Meteor Mash during the Beldum Community Day, that’s even better. 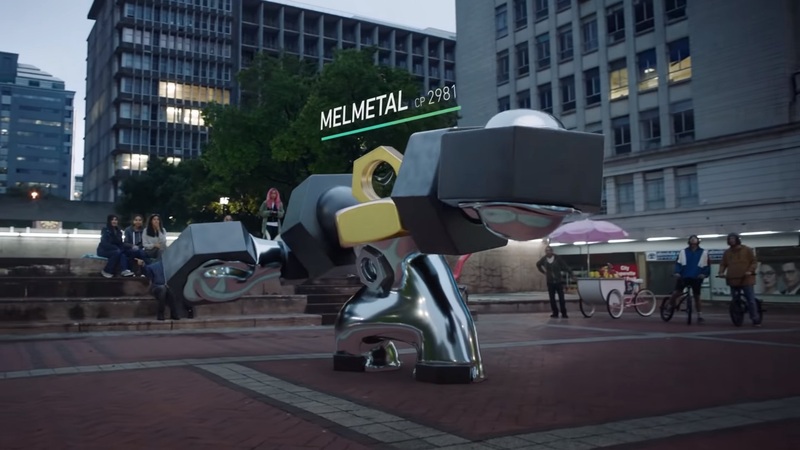 Metagross easily cleans up pesky Fairy-types like Clefable and Gardevoir with its Steel STAB. Kyogre is similar to Groudon in that its attack and defense stats are exactly the same. 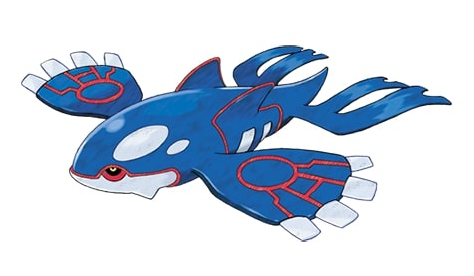 However, instead of a dual-Ground moveset, Kyogre is best given a dual-Water one to capitalize on its typing. STAB Waterfall and Hydro Pump make Kyogre quite a decent counter against its magma-soaked counterpart in Gen 3’s Weather Trio. So if you’re up against an enemy Groudon, Kyogre will likely work wonders for you. Just make sure it’s got that dual-Water combo and you’ll be fine. Most of this list so far has been about attack and defense stats. That makes sense! They determine damage calculation and are therefore particularly important in PVP and Raid Battles. However, there is another stat in Pokemon Go which can be equally as important as the other two: stamina. With a base stamina stat of 496, Blissey is leagues above the competition when it comes to defending Gyms. Although not the best across the board, Blissey’s value as a Gym defender gives it a well-deserved spot on this list. Its massive HP pool simply makes it the absolute best tank in Pokemon Go. 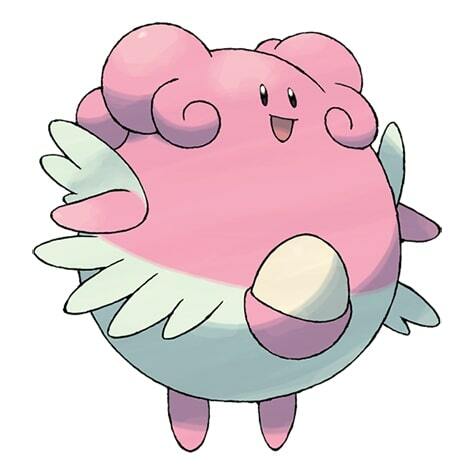 So while it may not be the best Pokemon for the Master League, if you want to hold on to the Gym you just took, Blissey is the Pokemon for the job. And there you have it! These are currently the 10 best Pokemon in Pokemon Go — generally speaking. While others come close, or excel in particular areas, these are the most tried and tested in my experience. They are absolutely the ones you should focus on most if you’re trying to balance success across Gyms, Raids, and PVP.